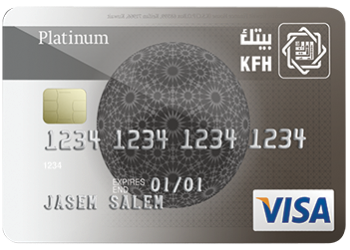 Kuwait Finance House is pleased to offer you "AL-Tayseer" platinum premium credit card package with a convenient feature of repaying monthly of the outstanding balance. This new product aims at providing our creditworthy customers a higher credit limit at lower easy monthly repayments in accordance with the Islamic sharia law. KD 200 annual subscription fees deducted over 12 months and will be debited in monthly installments of KD 16.666. No extra charges in case of using the maximum credit limit. 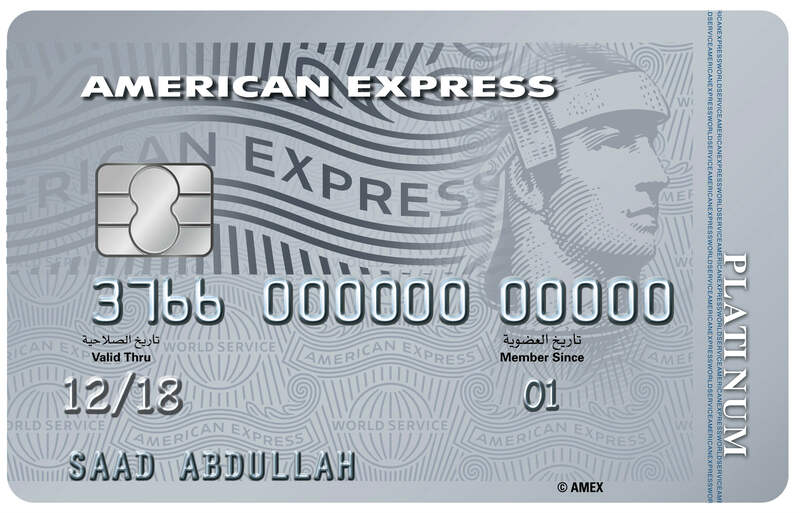 Credit limit between KD 1,250 to KD 2,400 for the two cards combined. 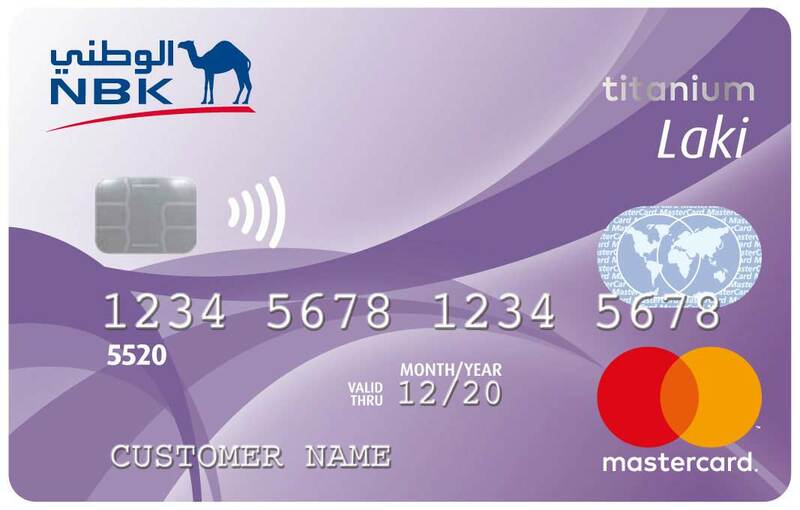 Card balance can be reviewed online through "KFH Online" service or through KFH App. 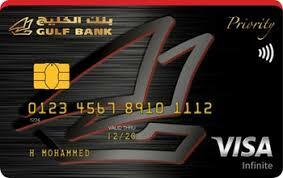 Safe and secure payment as the card equipped with smart chip and online payment secured with 3D Secure service. Due amounts to be repaid on 12 monthly installments minimum of KD 70, or 8.33% of the due amount. Free access to VIP lounges in international airports for two persons using "Priority Pass" card.